After using the Coconut Face Mask for just 10 minutes, it will leave your face feeling softer and brighter looking. 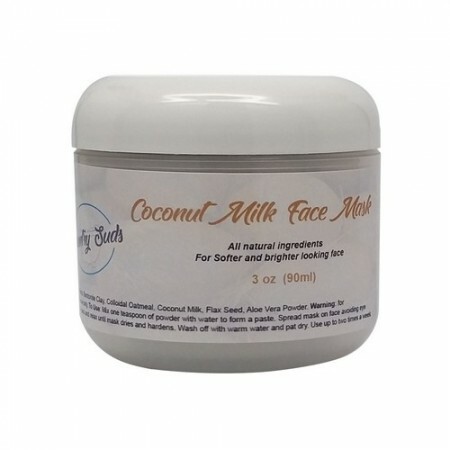 The Coconut Face Mask is packed with natural ingredients. The flax seeds acts like a gentle exfoliant so when you wash it off your face it will feel silky smooth. Use once or twice a week to keep your skin feeling wonderful! 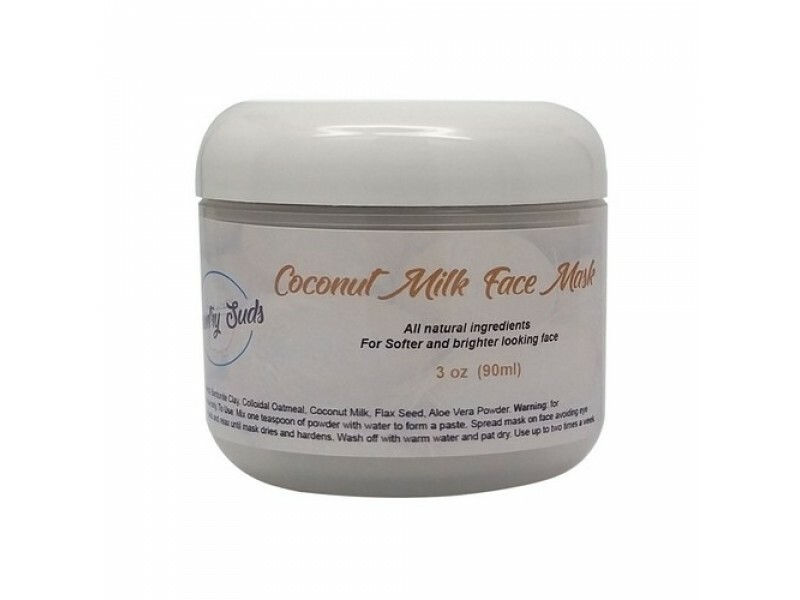 Ingredients: Bentonite Clay, Colloidal Oatmeal, Coconut Milk, Flax Seed, Aloe Vera Powder. Warning: for external use only.